Article written and provided by DIB – Donald Insurance Brokers based in Durban North, KZN. In the recent months, we have had claims with certain recurring themes, which in some cases has resulted in problems with settlement. In view of this we are taking this opportunity to highlight some important information which we hope will help you to understand the cover you have. Insurance companies will not, as a general rule, cover damage to retaining walls caused by storm, wind, water, hail or snow, unless they have specifically agreed to include them and have received proof, before the happening of an event, that the wall was designed in accordance with a Structural Engineer’s design specifications. Essentially this means that if there are walls on your property, that are not designed to retain, they will not be covered for damages caused by the perils listed above. To prevent you being placed in an invidious position, should a wall of this nature be damaged, we recommend that you inspect your property and check whether there are retaining walls or walls that are retaining soil and make sure that they do comply with the conditions of your policy. We can assist you with any queries and provide you with the list of requirements from insurers to obtain adequate cover for retaining walls. If damage is caused by subsidence or landslip, most insurer will only pay for damage to building and outbuildings constructed of brick, stone, concrete or metal, roofed with standard construction material such as slate, tile or concrete. Where there is an occurrence of subsidence or landslip, there will be no cover for items as boundary walls, garden walls, retaining walls, gates, driveways, swimming pools and their surrounds, drains, waterways, patios or tennis courts. To obtain a full list of excluded items, it is advisable to consult the policy wording applicable to your policy. Damage caused as a result of a leaking pipe is not covered where the cause of the damage is due to gradual deterioration, wear and tear, rust or corrosion, occurring a period of time. This often presents problems and frustration to our clients who have claims of this nature, particularly when the pipes are concealed. The reason insurers do not cover this type of loss is that given the high incidence of claims of this nature, realistically, the risk cannot be borne by them and is considered to be a maintenance matter, for your own cost. So while you cannot be expected to anticipate a leaking concealed pipe, it is your responsibility to repair or replace the pipes. However, if the loss is sudden, as is often the case of a burst pipe, insurers will consider the merits of the claim. Don’t forget that this is not a maintenance policy and losses should be of a “sudden and unforeseen” nature. You are no doubt aware of the ongoing incidence of remote jamming which shows no signs of abating. It is extremely easy for thieves to remote jam a vehicle, so it is important that you take all necessary and reasonable steps to safe guard your vehicle, as well as any valuables carried around with you in the vehicle. We suggest that you familarise yourself with the locking mechanism, specific to your vehicle, to ensure that it is indeed locked when you walk away from it. Also, it is advisable to avoid leaving items of value, such as laptops and iPads in your unattended vehicle and, if it is not possible to remove them and take them with you, you must ensure that they are concealed from sight, preferably in a locked boot or compartment inside a locked vehicle. The attitude of most insurers, towards remote jamming, is that in the absence of forcible and violent entry, theft of items from the vehicle will not be covered. This is with the exception of a few insurers who offer limited cover but still apply the same criteria, that all valuables be concealed from view. Most of us are aware that the rand has depreciated significantly in the last year, which has had a direct impact on our economy. This depreciation can also impact on your insurance, specifically on the value of your insured items. Insurance works on a ‘new for old’ replacement principle meaning your settlement will be based on current values. If you are underinsured, average could be applied and you may not receive an adequate settlement. Therefore, it is important to regularly assess your assets and possessions in order to ascertain if the values ascribed to them are still current. Also, please check your schedule of specified items as you may have replaced a cell phone, iPad, or laptop with an upgraded version, of which we are not aware. 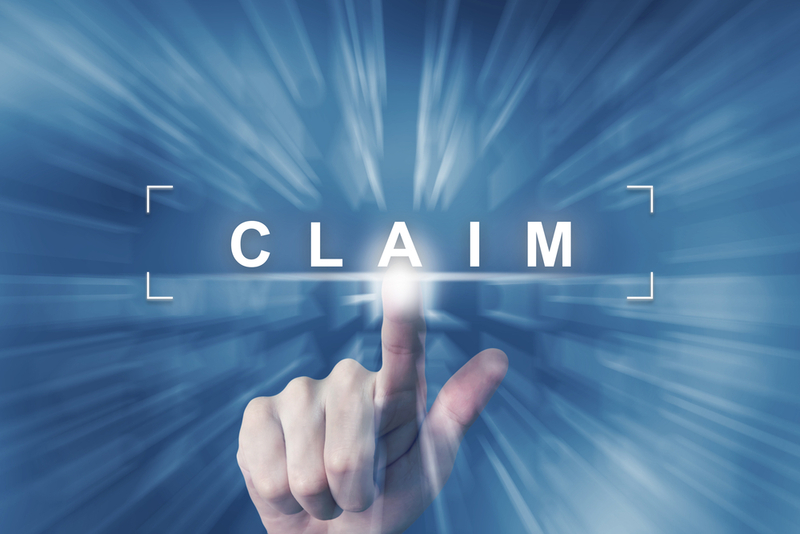 At claims stage, depending on your specific insurance policy, you may not be settled on the new, higher value, or if the item hasn’t been specified, your claim could be rejected. We would suggest you look over your insurance schedules at least once a year, when we send you your renewal schedule. It is also advisable to scrutinize the sections highlighting what is not covered. We would recommend that you store the relevant number in your cell phone or keep the details in your vehicle so that, in the unfortunate event of an accident, you have the number readily at hand. We also have stickers for certain insurers and brochures which you can request from us. These numbers are very important, as at the scene of an accident, you may be approached by tow operators who are not on your insurer’s approved panel and who could remove your vehicle without proper authority. This may result in you unwittingly accruing storage costs to remove your vehicle from the storage yards of these operators. These costs will not be borne by your insurer and can often be astronomically high. Please see all the relevant numbers below which are listed by insurer. There have been a number of incidents, recently, of items being removed from homes that are on show or being viewed by Agents. Please be aware of this and, if you are selling your home and it is going on show, take due care of your items and lock valuables away.